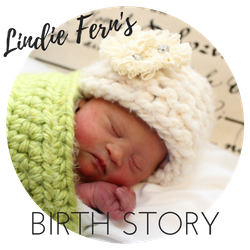 On Saturday March 4th we welcomed sweet little Lindie Fern Swift into the world. She was born at 8:54 am after 7(ish) hours of labor and just a few pushes. The tiny little girl was only 5 lbs 11 ounces and 17.5 inches long. We are excited and blessed to be her parents. 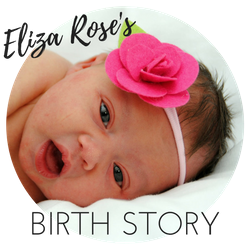 Shortly after her birth we learned that it is highly probable that little Lindie has Down syndrome. 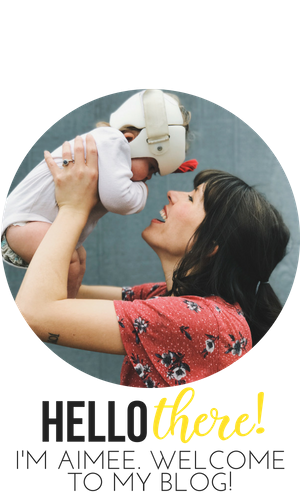 We are heartbroken for her and pretty overwhelmed. We have so much to learn. We believe that God's hand is over Lindie's life and our family. We also believe that He is not surprised by any of this and that He has great plans for Lindie and our family. We do ask for your prayers and grace as we navigate our next steps, big and small. Pray for sweet little Lindie as she takes more tests this week and we learn more about her health. Pray for Eliza's transition as a big sister and her patience with us. Pray also for Chris and I, that we would lay down our lives for our daughters and each other and fight for unity in our marriage and family. We are so thankful for our family and friends that have already supported us greatly and know that your prayers and words of encouragement are a blessing.